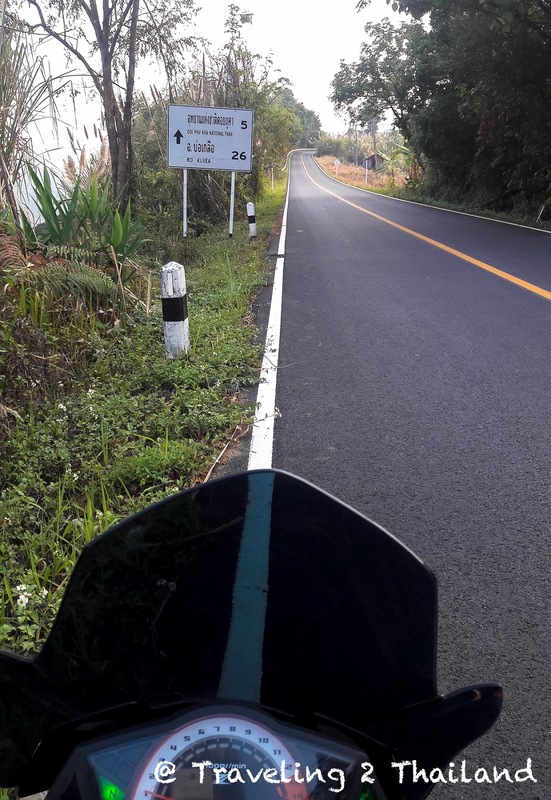 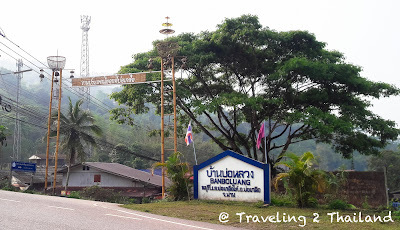 On the motorbike making the Bo Klua Loop in Nan province North Thailand ..... again. 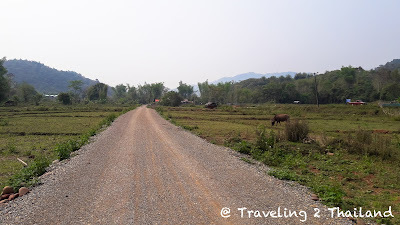 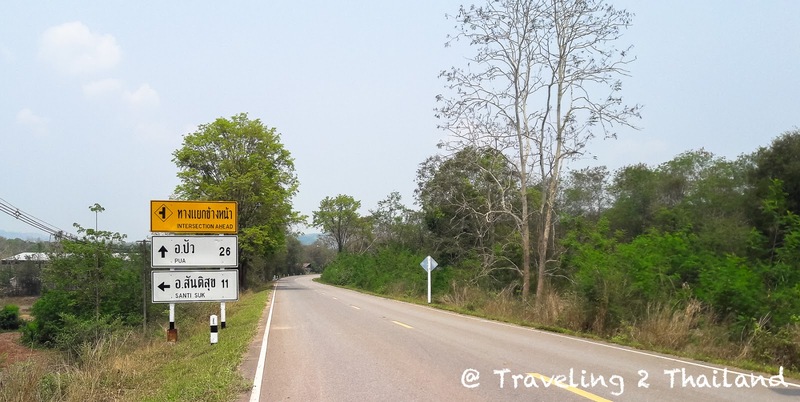 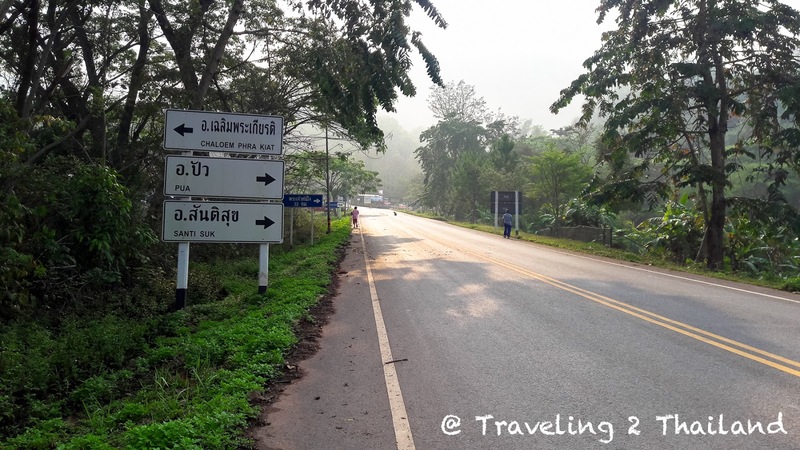 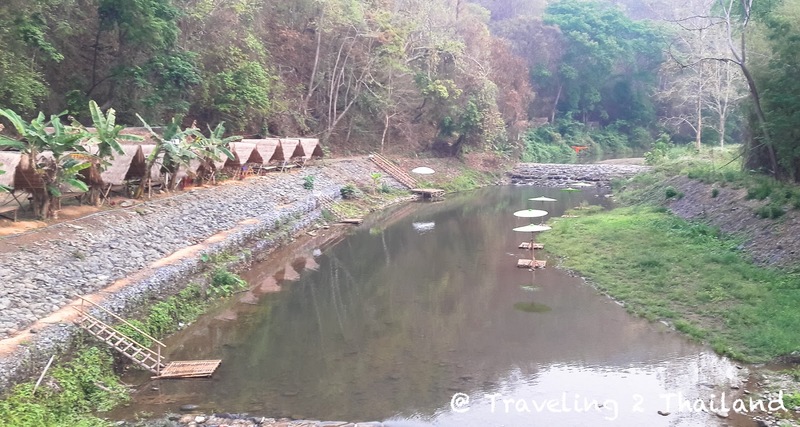 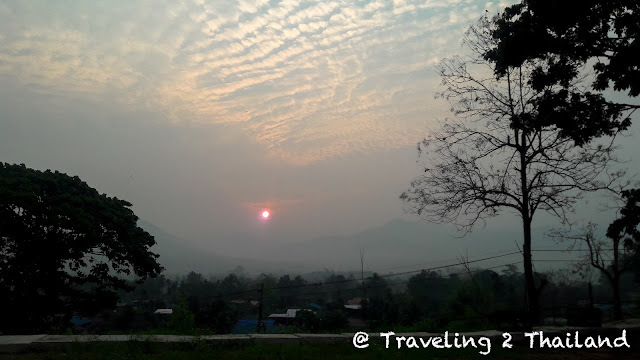 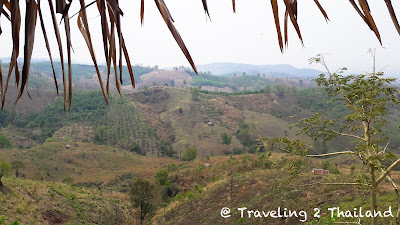 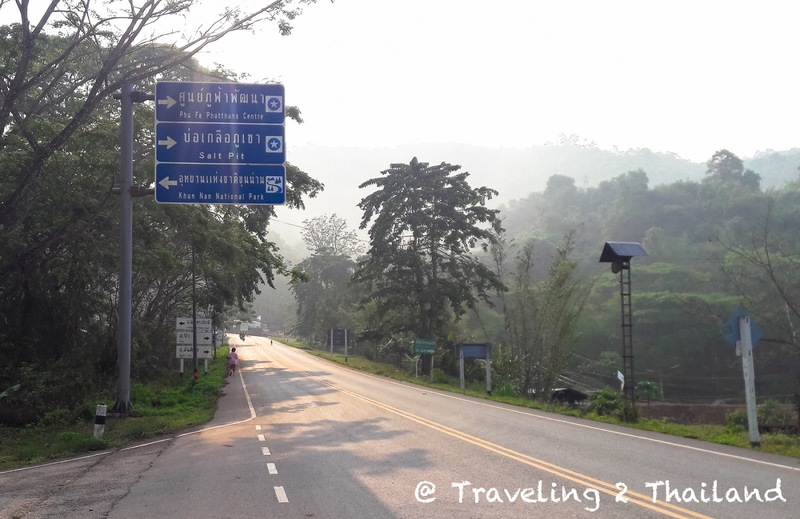 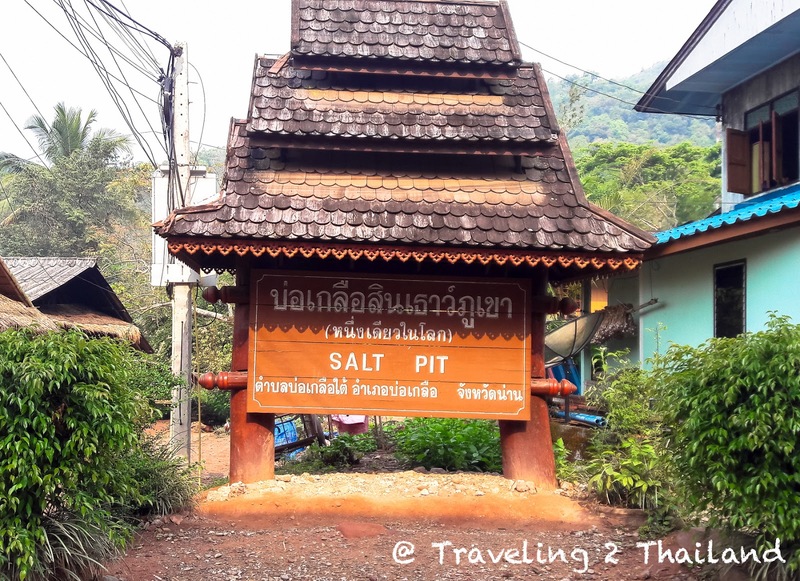 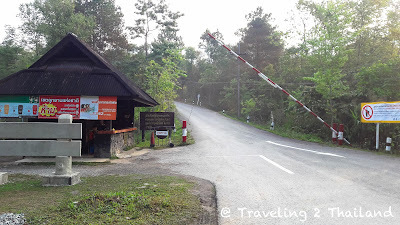 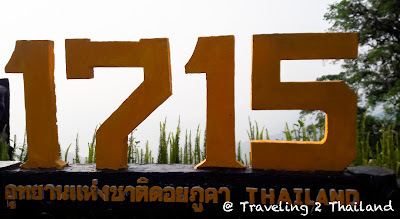 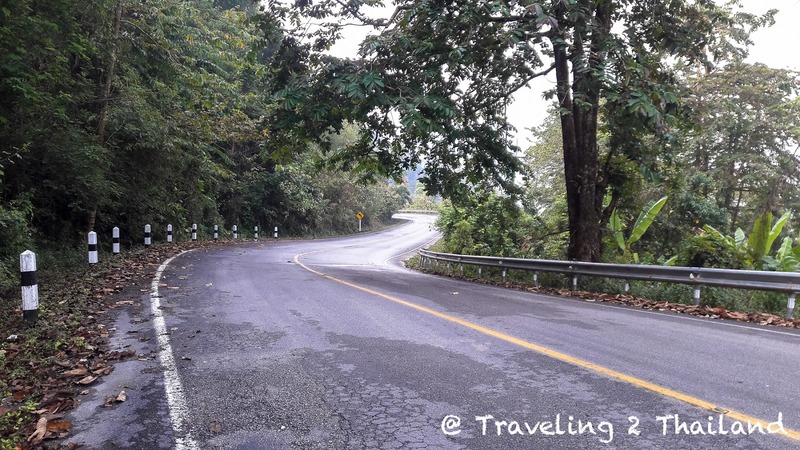 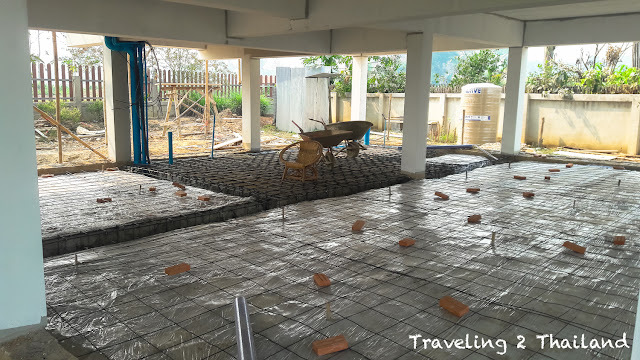 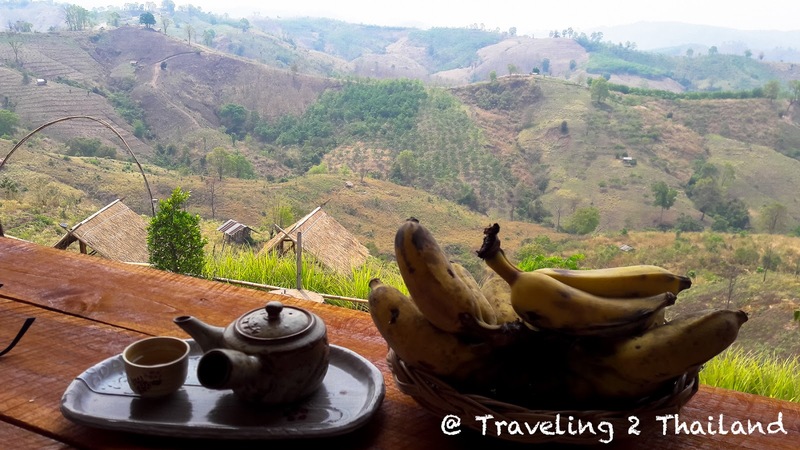 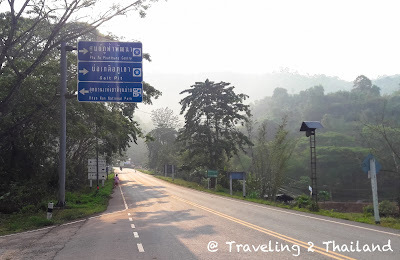 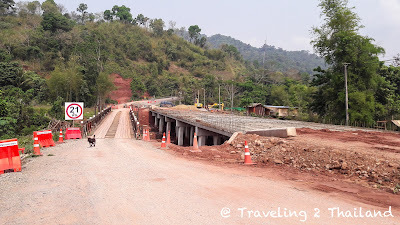 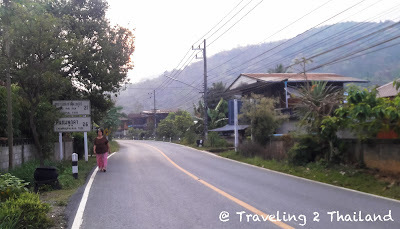 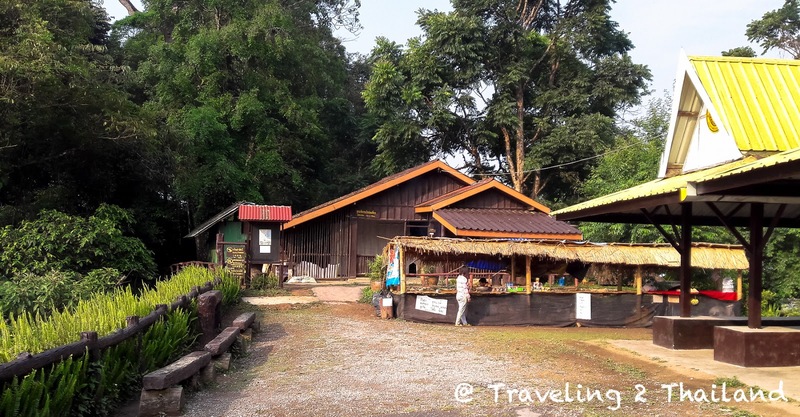 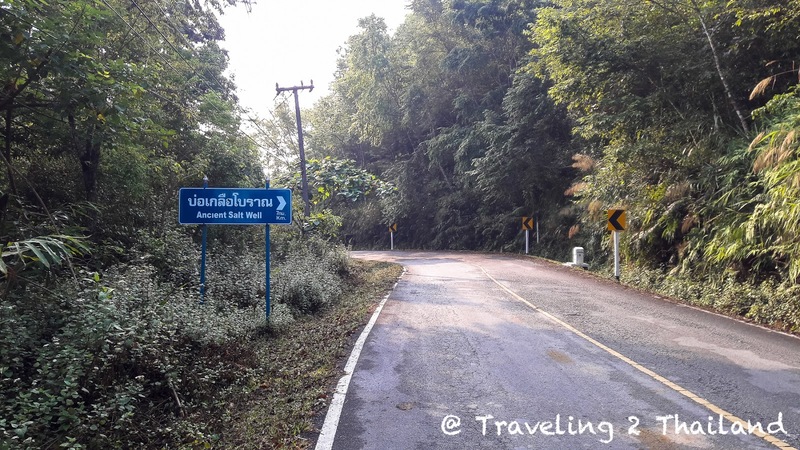 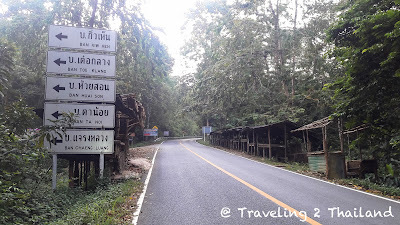 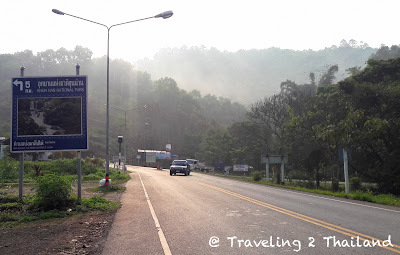 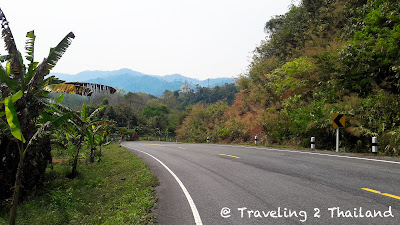 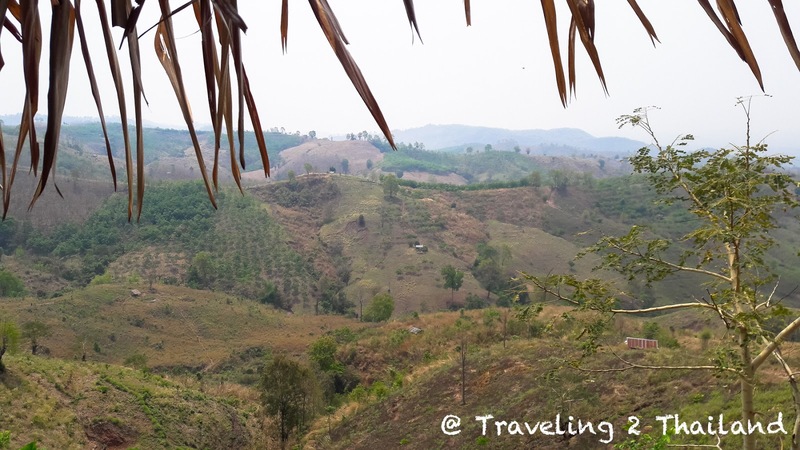 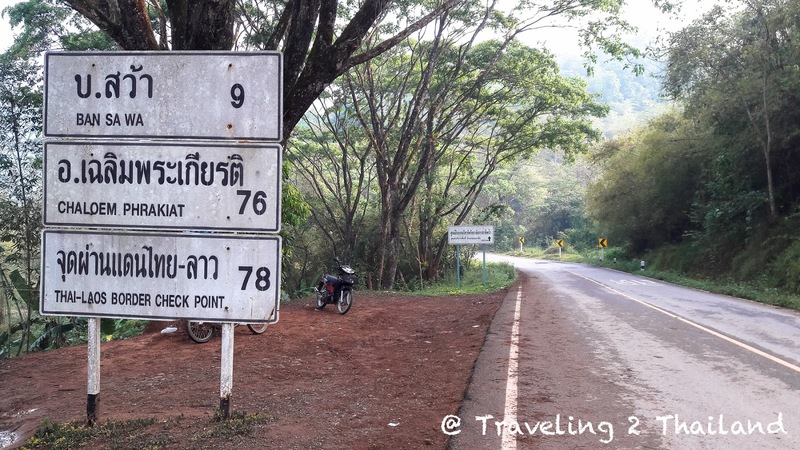 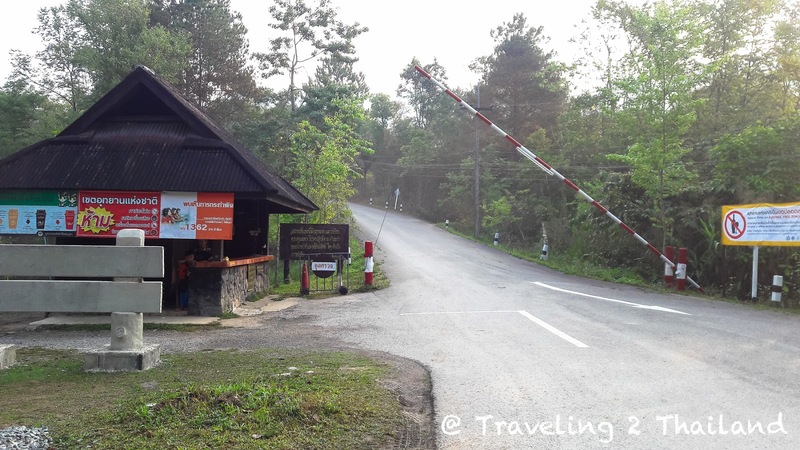 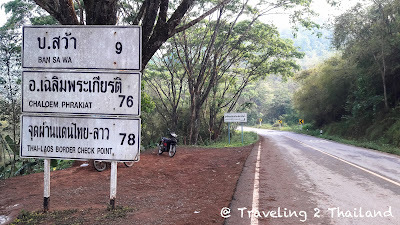 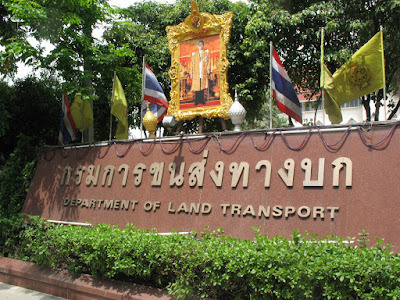 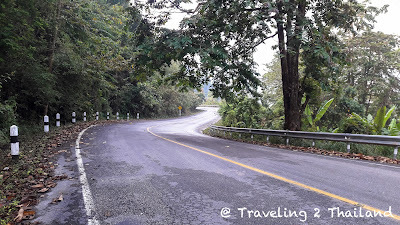 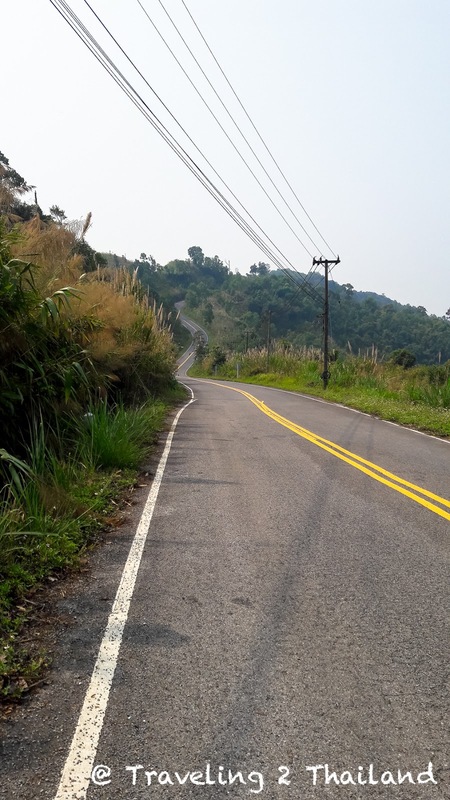 From Pua it is only 48km via route 1256 thru the mountains of Doi Phu Kha. And then back via route 1081. 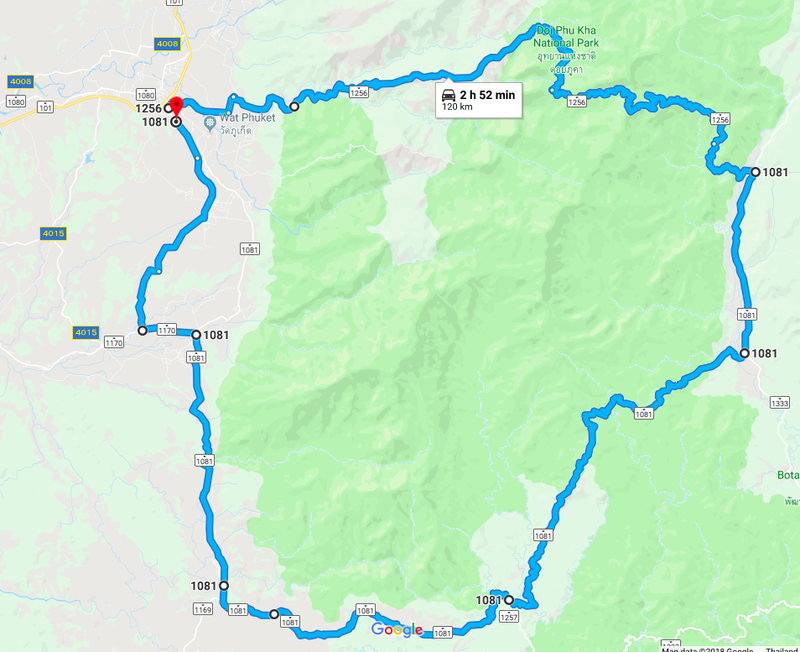 Done the route many times. 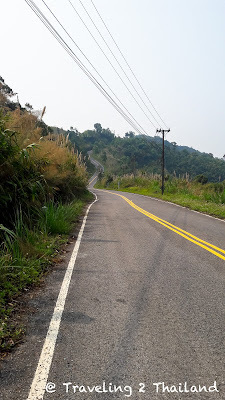 Only now I took at the last end a slightly different route via Pha Luang. 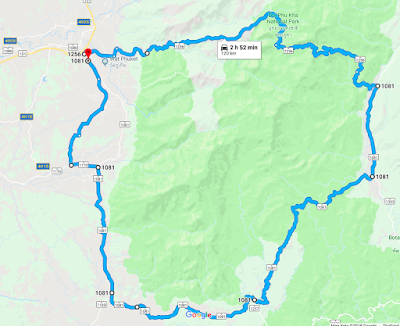 Total of 120km, perfect for a early morning ride. 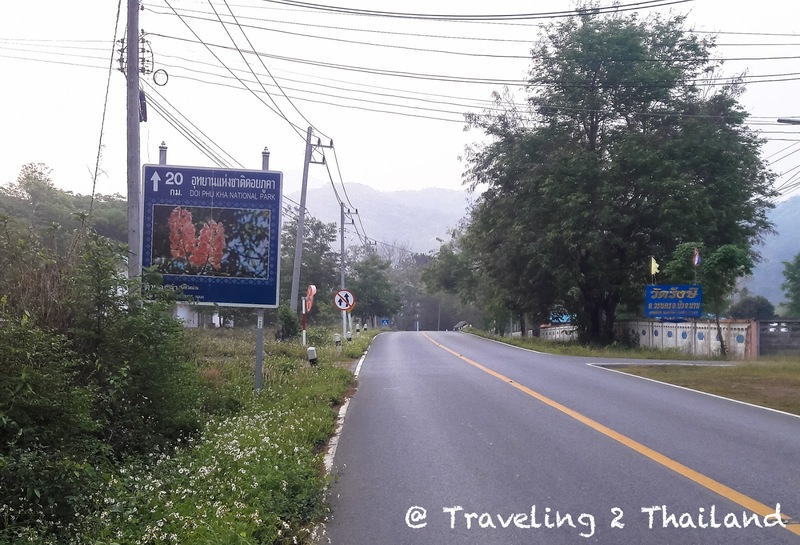 Following is a serie of photos I made long route 1256 and route 1081. 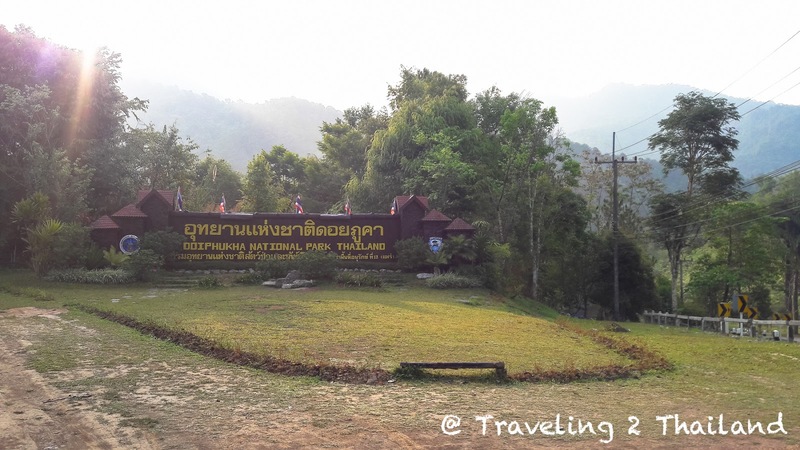 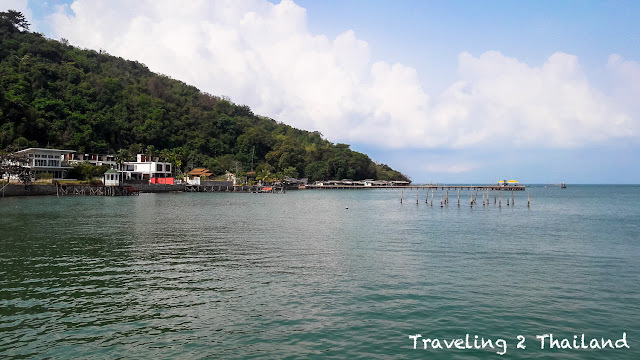 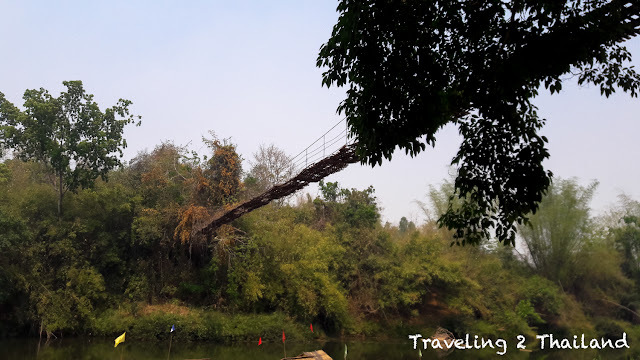 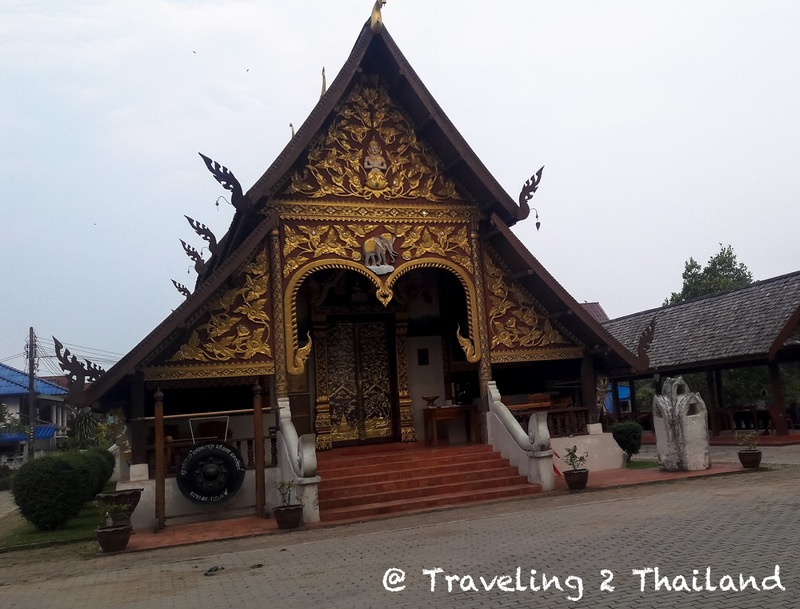 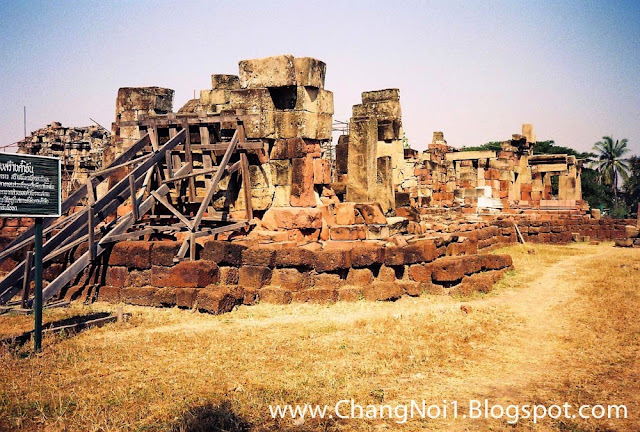 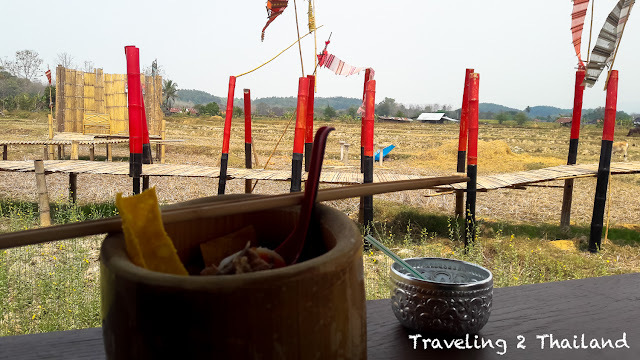 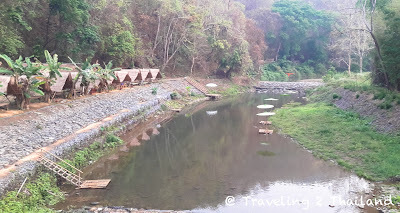 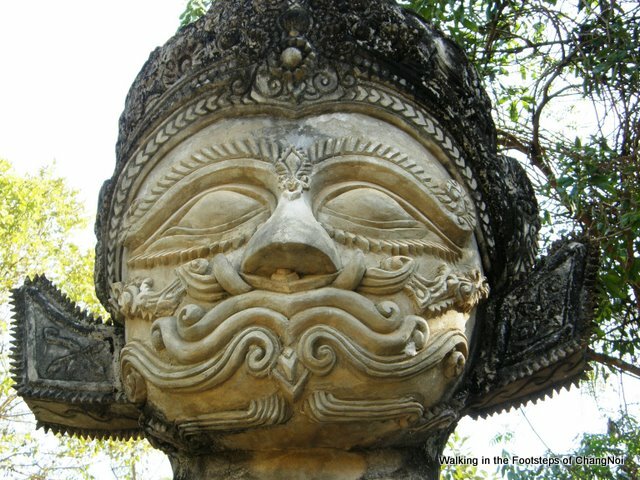 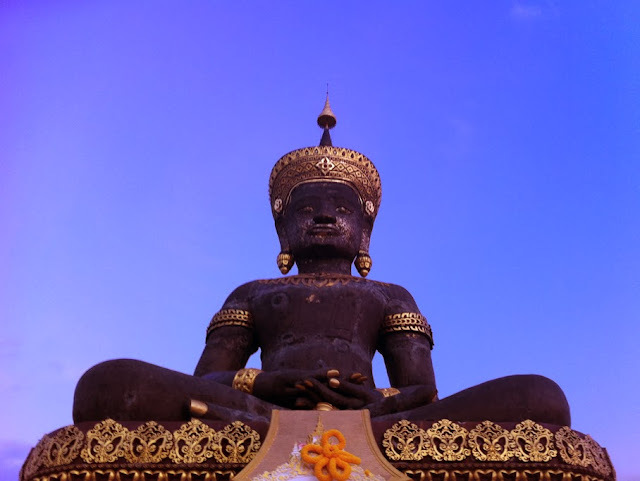 For more information about the beautiful Nan province see Destination Travel Guide Nan, North Thailand.